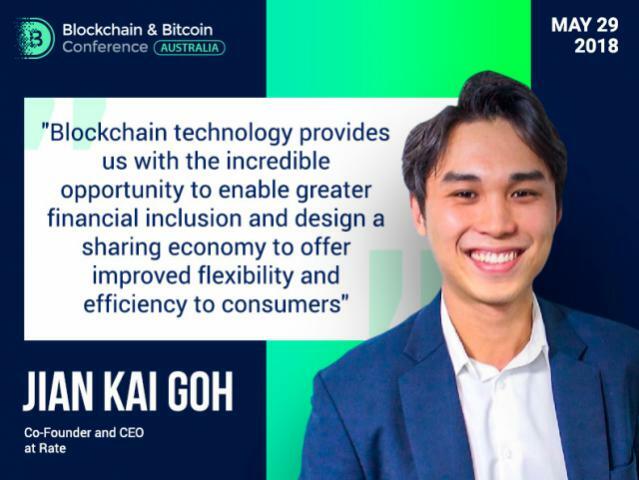 On May 29, Australia will host Blockchain & Bitcoin Conference. 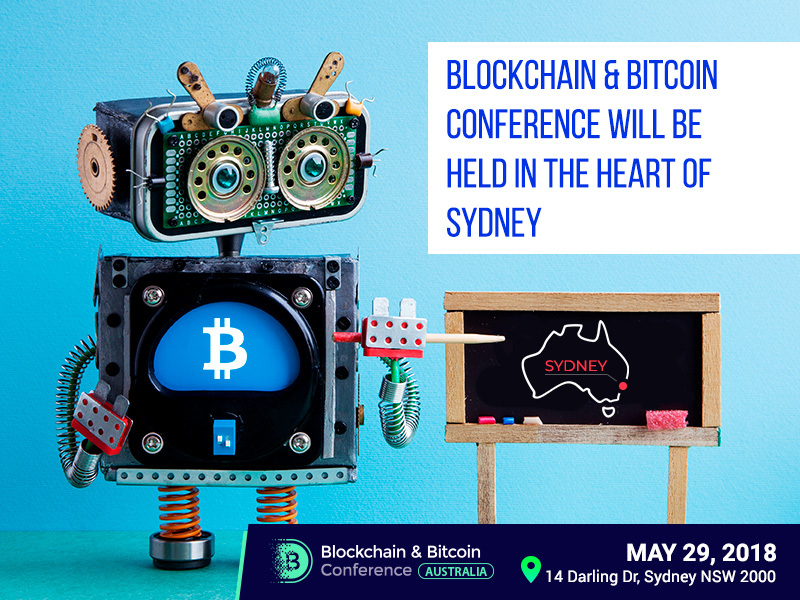 It will be held in the very heart of Sydney, at the Sydney Convention and Exhibition Centre, ICC Sydney. The centre is located in the active precinct of Darling Harbour on Cockle Bay, with a prime waterfront location. ICC Sydney's administration office is located at 14 Darling Drive, Sydney NSW 2000. What is around the venue? ICC Sydney is located in only a moment's walk to Australia's largest central business district. The area around is full of local universities and the Sydney Harbour Bridge with The Sydney Opera House are close. Situated along Darling Drive, the centre is surrounded by restaurants which allows visitors to get a taste of local cuisine. Harbourside Shopping Centre located next to the venue includes a big number of restaurants such as Hurricane’s Grill, Cyren Bar Grill Seafood, The Watershed Hotel, Criniti’s Restaurant and Blue Fish. External facing restaurants and outlets along ICC Sydney currently include Planar, Guzman Y Gomez, Betty's Burgers, Doyle's and Harry's Cafe de Wheels. How to get to the ICC Sydney? Taxis and trains are available to and from the airport. The Sydney Airport is 8 km from ICC Sydney, with an average drive time of 25 minutes. Parking: There are a number of secure car parks located in and around Darling Harbour, closest located at Harbourside Car Park, 100 Murray Street, Pyrmont. Once open in December, ICC Sydney will have cark park facilities located within the venue. 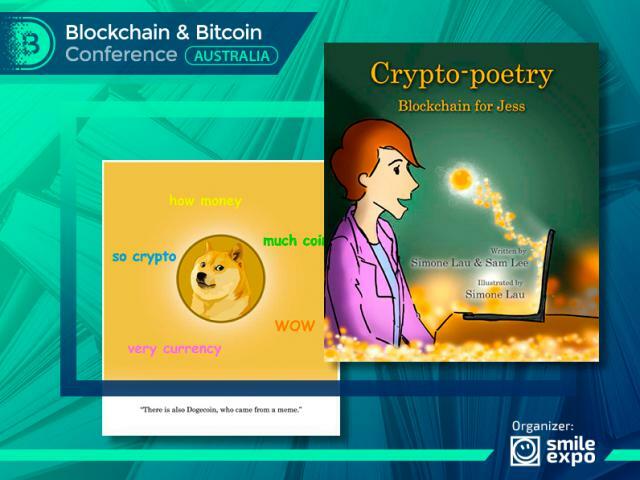 The Blockchain & Bitcoin Conference Australia is a large-scale event dedicated to cryptocurrency and ICO. 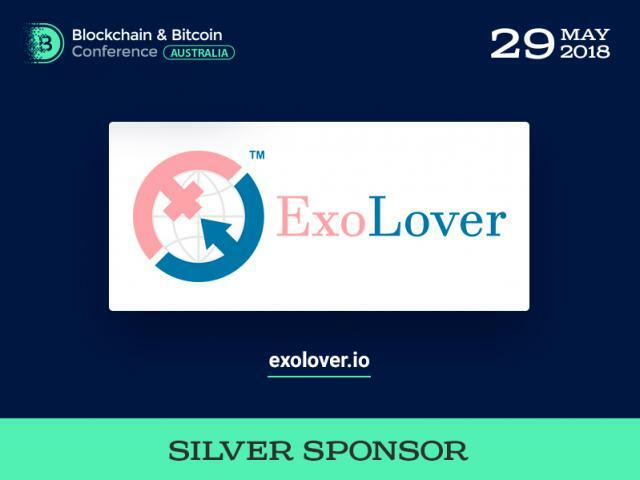 Top experts will discuss such important issues as legal cryptocurrency regulation, tools for new blockchain solutions, ICO launch, and many other topics connected with blockchain technologies. 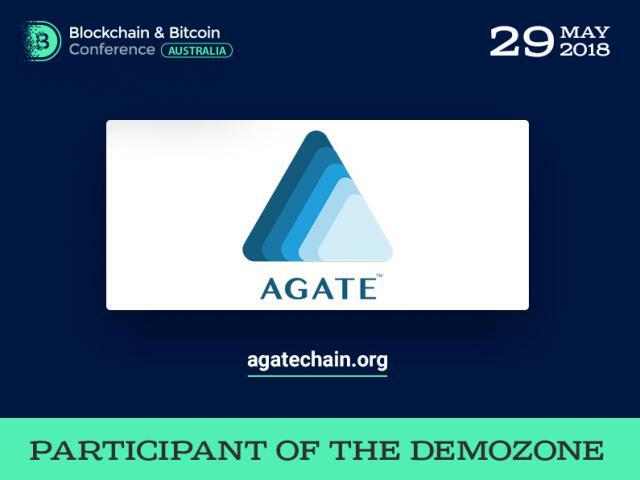 The conference will also include the exhibition area where companies will present their innovative developments and answer questions.